After spending a lot time reading comics, I found that people typically associate comics with superheroes. I have compiled this list to help individuals discover new and interesting comics that explore different themes outside of the traditional superhero. 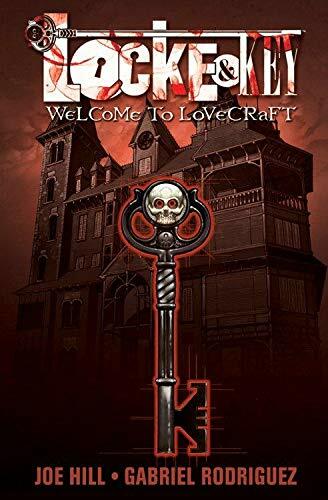 Locke & Key is the briliant child of Joe Hill. 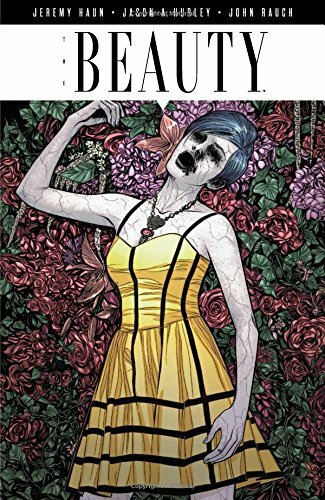 If you're interested in a comic series that is a little mystery mixed with a lot of horror I would definitely check it out. The artwork is amazing and it's only 6 volumes long. 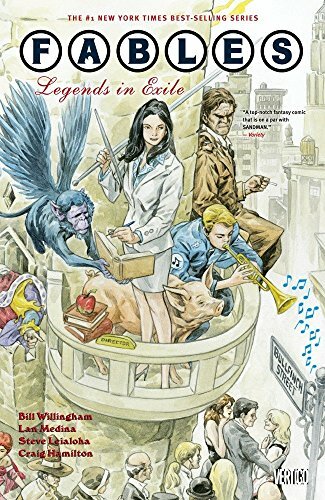 Fables is a great comic series for anyone that enjoys fairytales. He takes the same stories we have learned as children and twists them into this complex world and society. If you like long series that you can really become invested in then I would recommend trying this out. Its 22 volumes long and has a number of spin-off series. 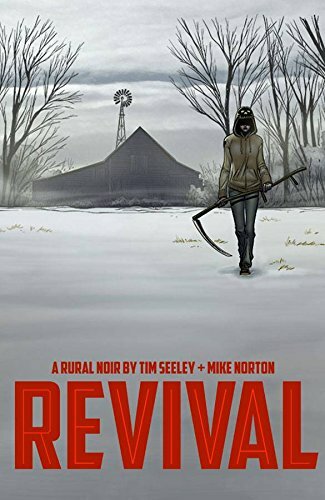 This comic series isn't for the faint of heart, but contains a premise that will blow your mind as a reader. I won't tell you what it is. This is one that you want to go into without having too much prior knowledge. Although this may look like a comic book for kids it definitely is adult in nature, but completely hilarious. This is the only comic book that I have read in my life that made me laugh on almost every single page. 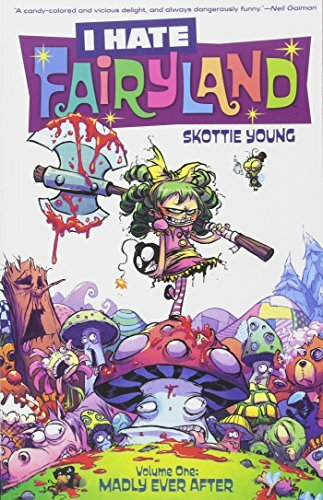 It tells the story of Gert who unexpectedly gets stuck in fairyland. While any other child would enjoy such a journey, Gert despises it and you get the opportunity to see that throughout each volume. 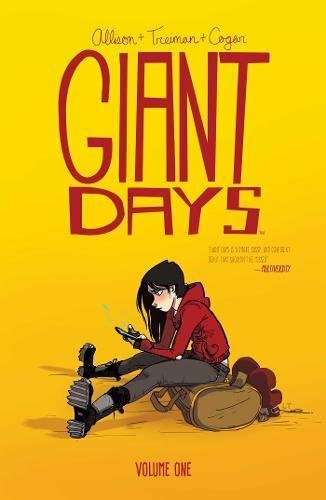 If you haven't read Giant Days you need to and quickly. While it doesn't have much action, the character development is amazing and you really connect with all the ladies the comic book follows. This comic book is for lovers of science fiction. 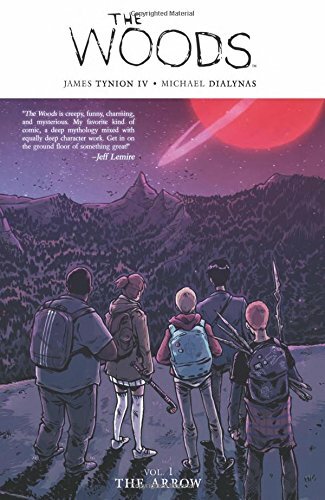 It begins with an entire school that gets transported to another planet and the issues and danger that follow as a result. 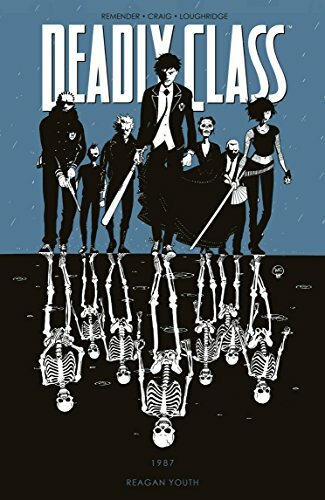 This is definitely a comic book for individuals that are a fan of comics like the Walking Dead. It follows the story of people who have once died and all of sudden come back to life. The artwork is amazing. It's a semi-long series as the writer's are just releasing it's 8th volume. 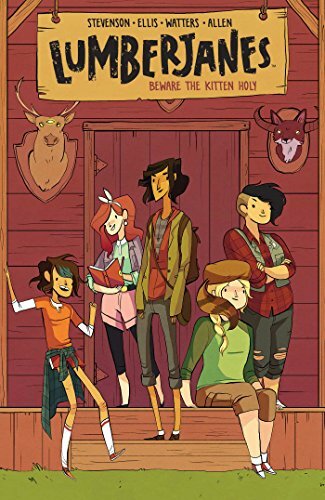 This is a great comic if you enjoy stories that focus on female friendship and adventure. The artwork is also amazing, colorful, and vibrant. This is probably the weirdest comic I've ever read, but also one of the most enjoyable. The main character Tony Chu can tell you the origin of anything in the world as long as he can taste it. The series gets really interesting when the FBI recruits him to taste dead bodies to find the murderer. It's funny and from my knowledge it's turning into a tv show pretty soon. 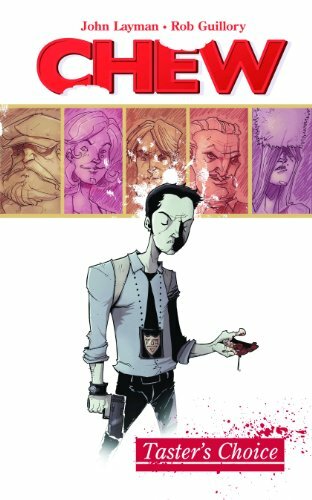 This comic is great for individuals that enjoy assassins and crime. It takes place during the 80s so you have a little bit of pop culture vibes. The artwork is a little dark, but overall it is an enjoyable storyline.